This temple of Munnar is dedicated to Lord Krishna. It is located at Peermade, 42 km from Kurnili. The annual festival here is celebrated for ten days. It starts with the hoisting of the temple flag (Kodiyettam). The last two evenings of the festival are marked by lively performances of Ottanthullal and Kavadiyattam. On the last night, the 'Thidampu' is taken out for the Arattu' i, e, holy bath. It is a colourful procession with the Thidampu. It is ceremoniously carried on a caparisoned elephant along with the temple music, 'Panchavadyam', which indicates the conclusion of the festival. This temple of Munnar is dedicated to Lord Dharmasastha. The deity is Ayyappa, son of Shiva and Vishnu in the female form of Mohini. The annual one day colourful festival is celebrated with lots of pomp and gaiety. During this festival, 'Ammankudam' and 'Thalappow', 'Garudanvaravu', the folk rituals are performed, which represent the celestial bird, Garuda. This temple is dedicated to Lord Subramanya. This deity is also known as Sree Muruga, son of Lord Siva. Here, 'Thrikkarthika Utsavam' festival is celebrated with lots of fun. This temple is dedicated to Lord Ayyappa. 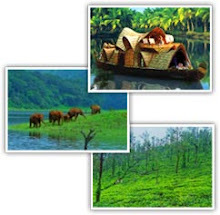 It is situated at Anachal 15 km from Munnar. The six day annual festival of the temple starts with the ceremonial hoisting of the temple flag (Kodiyettam). This temple of Munnar is dedicated to Lord Siva. It is situated at Santhigiri at the centre of Adimali town. Every year, a five day festival is celebrated in this temple. The last day of Shivaratri is considered to be the most auspicious for worship. This temple is situated at Mundakkayam and 65 km from Thekkady. It is dedicated to Lord Parthasarathy. The six-day annual festival of the temple begins with the ceremonial hoisting of the temple flag (Kodiyettam). This temple is dedicated to Lord Krishna. 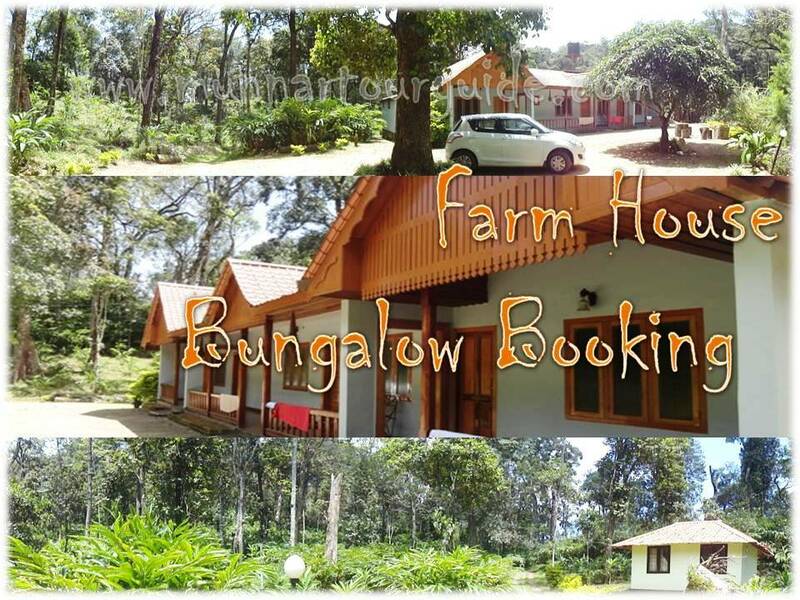 It is located at the heart of Thodupuzha town. Every year, a ten day festival is celebrated in this temple. 'Kathakali' performances are also held on 5th and 6th days of the festival.